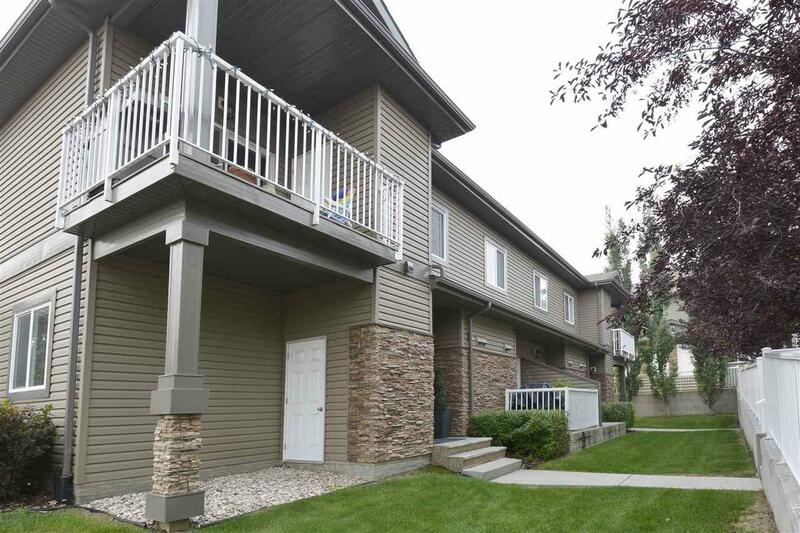 Gorgeous, main floor, 2 Bed/1 Bath Carriage Style Condo settled in the heart of the highly sought after central community of Oakmont. Pride of original ownership evident throughout. 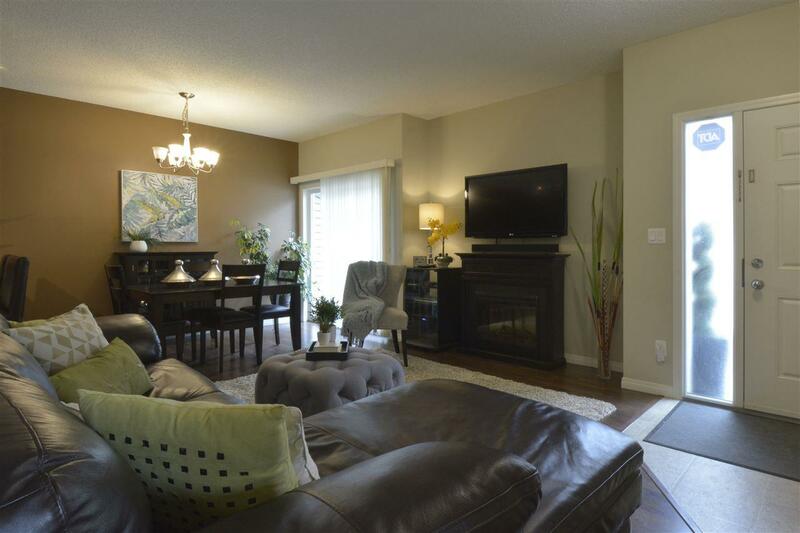 Open concept floor plan is highlighted by large great room just off to the side of formal dining area with sliding door access to outdoor patio space. Oversized kitchen features plenty of counter and cabinet space including a great breakfast bar area. Private master retreat has two closets including one large walk-in closet. Easily one of the best features of this home is that it comes with the most storage space you can ask for in a condo with access to full crawl space underneath. 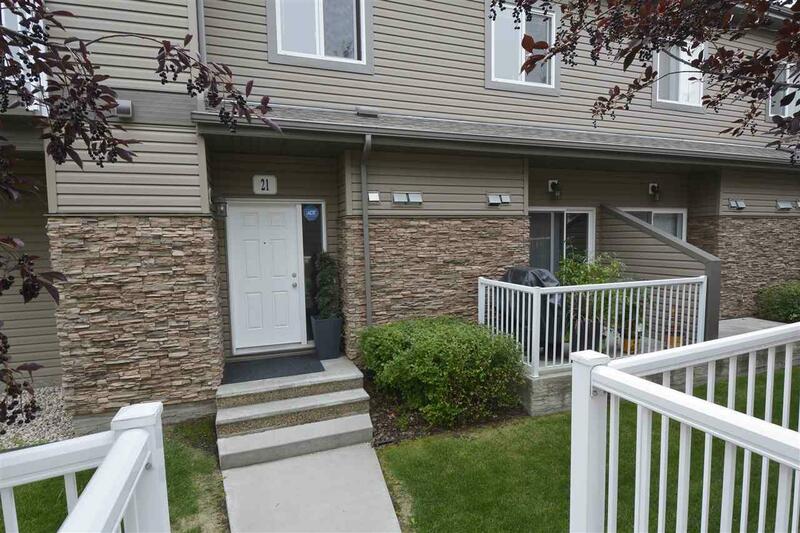 This unit also comes with a single detached garage, upgraded patio railing, and in suite laundry with additional custom built-ins. 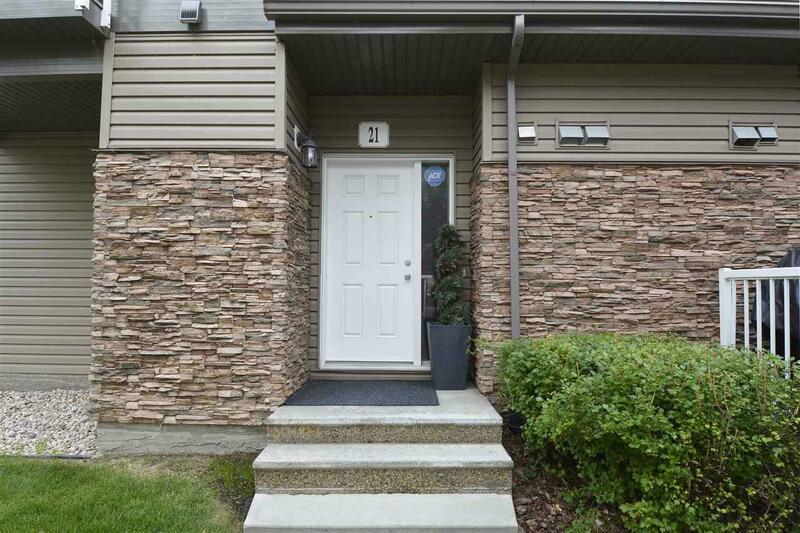 Awesome location puts you walking distance to the River Valley, Shops at Boudreau, River Valley.